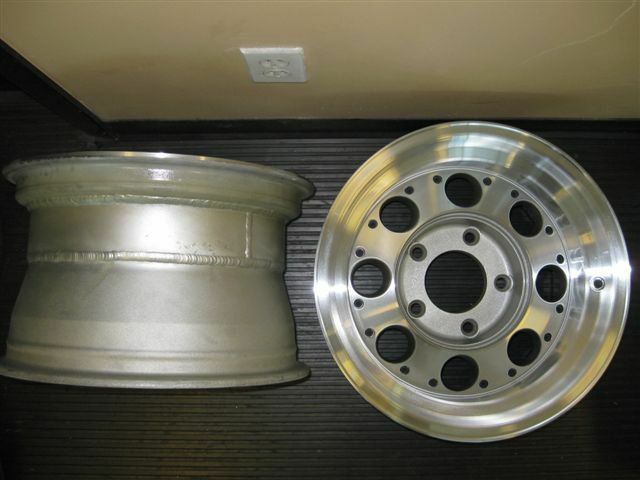 Green’s Wheel Repair Shop in Richmond has been working on repair and refinishing of aluminum wheels for decades. 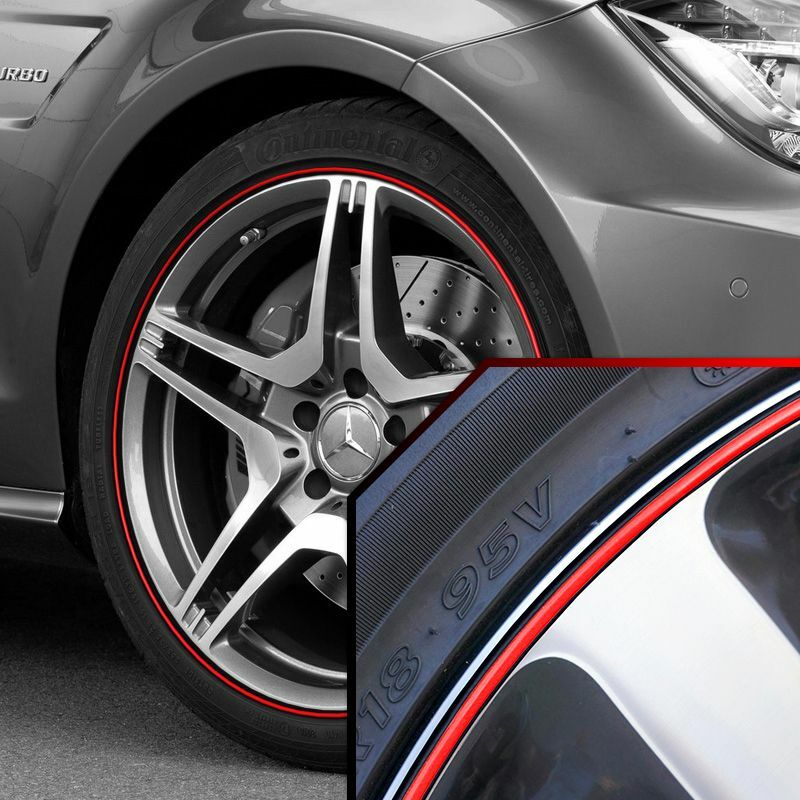 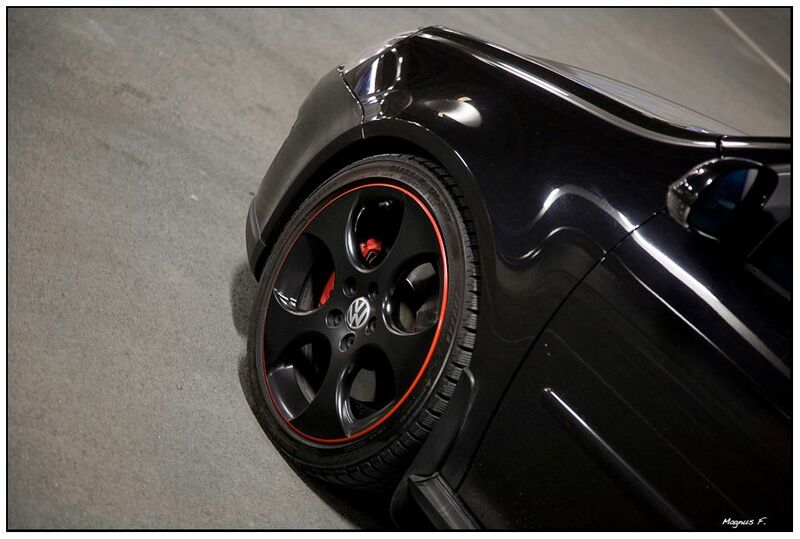 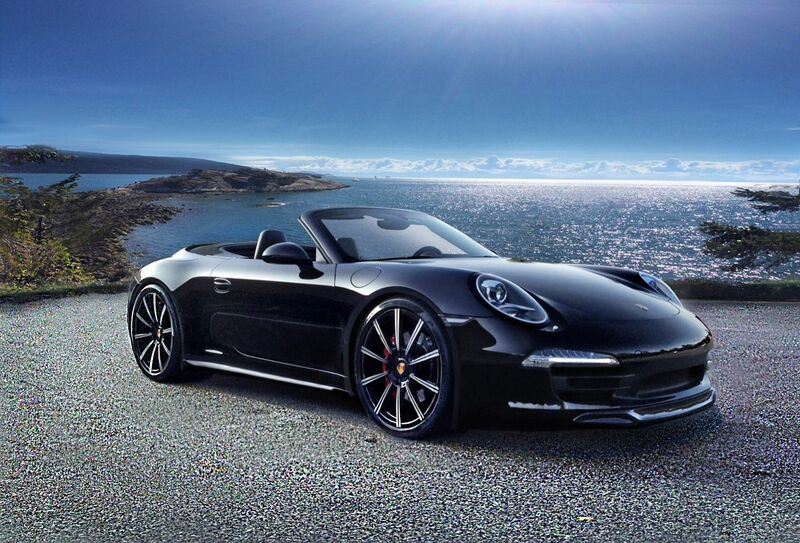 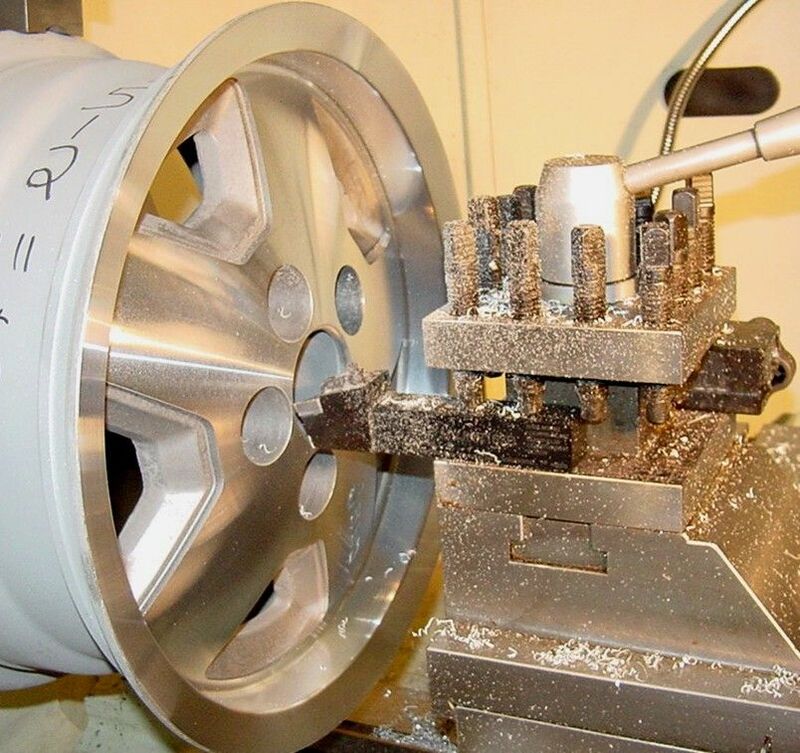 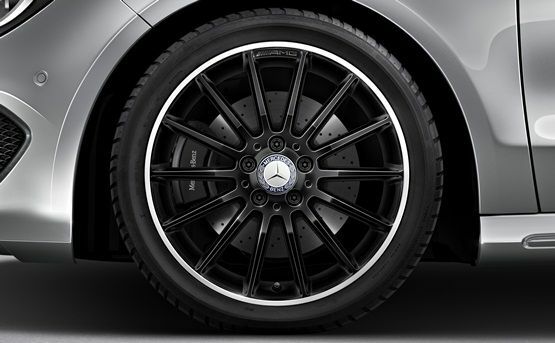 Whether you hit a curb, bent your wheels, or just want a custom finish or modification, we can help. 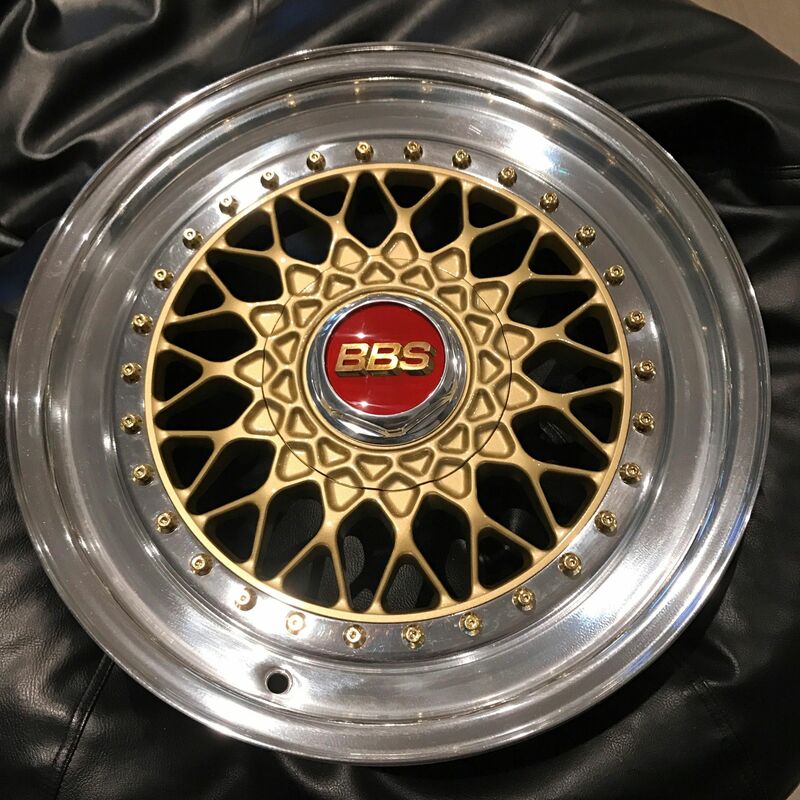 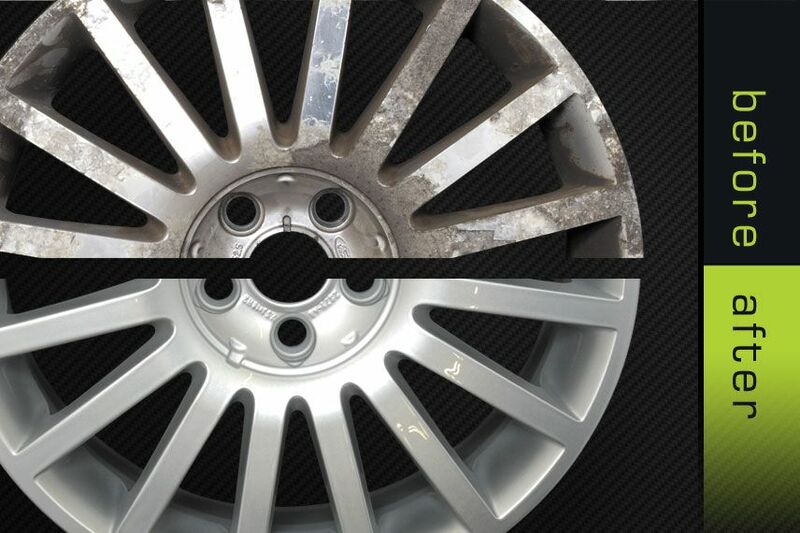 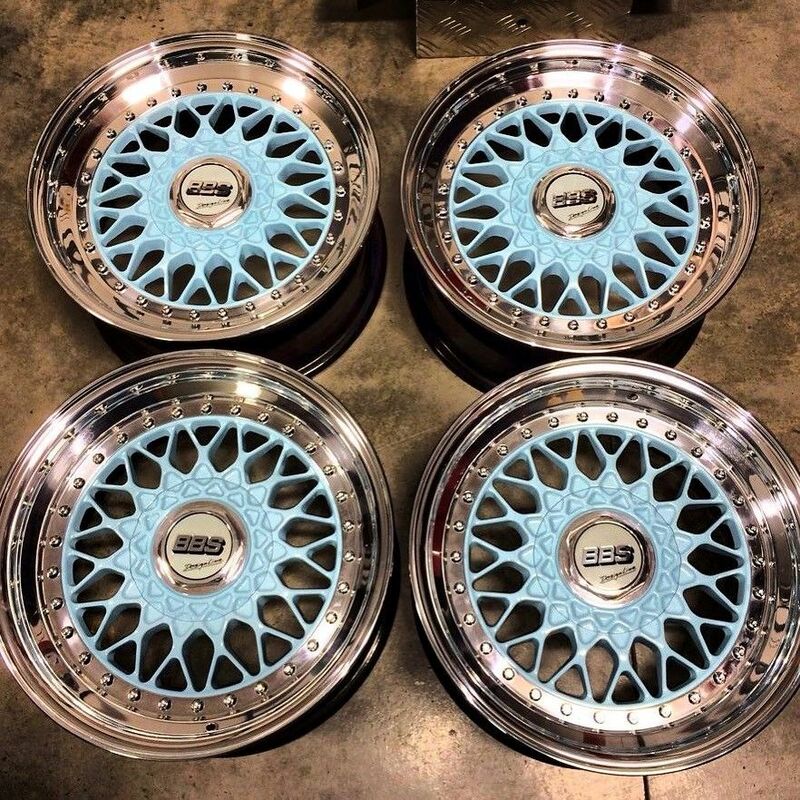 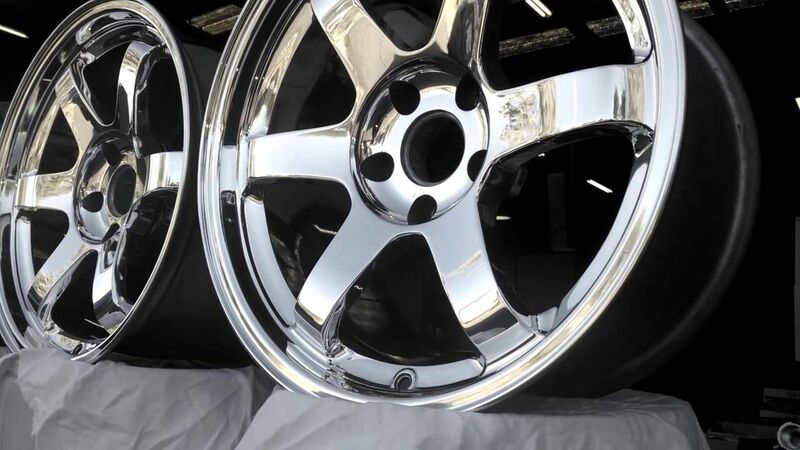 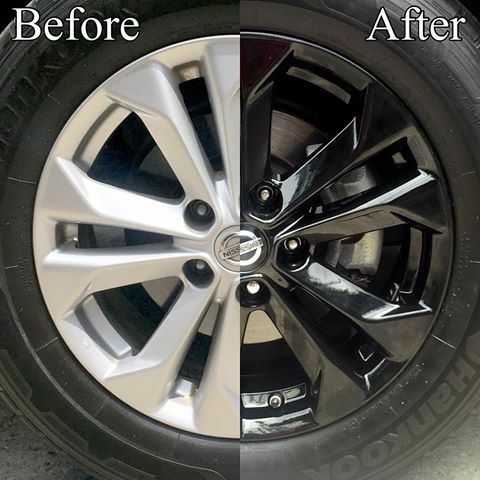 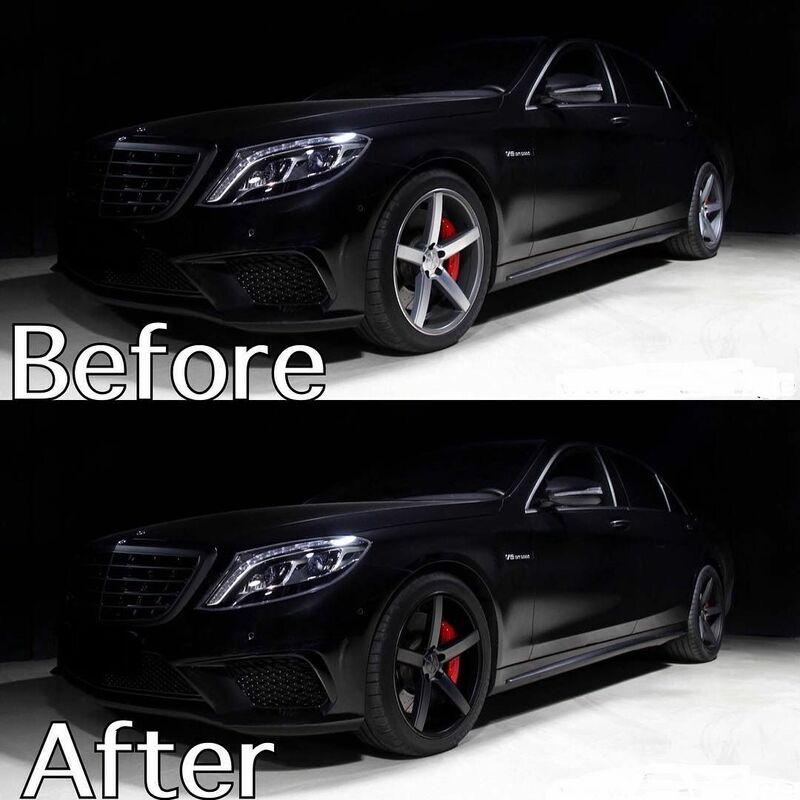 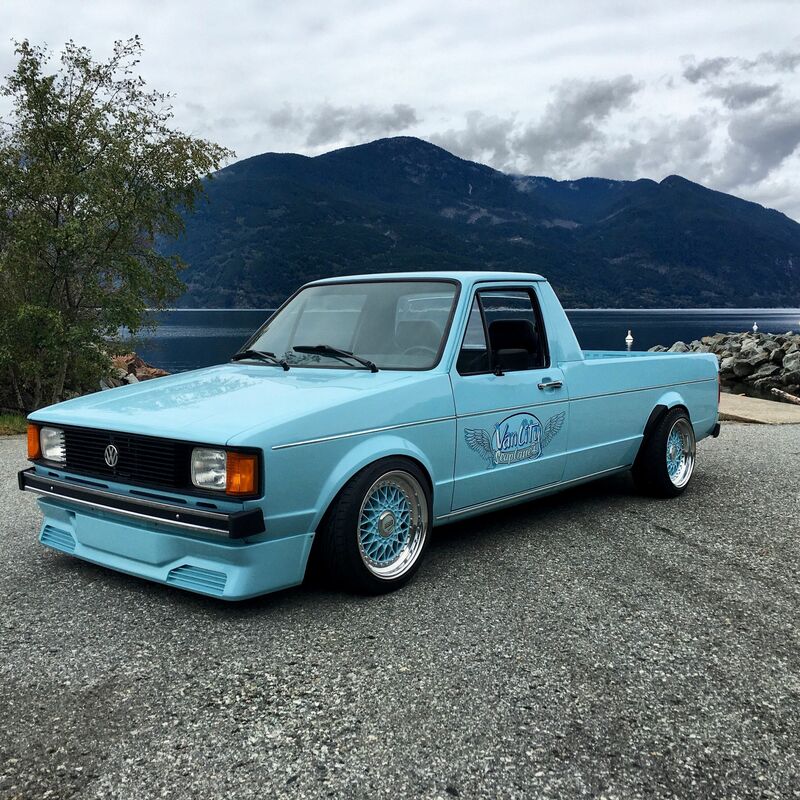 Check out some of our past wheel repair and modification work on this page or give us a call to get a quote today!